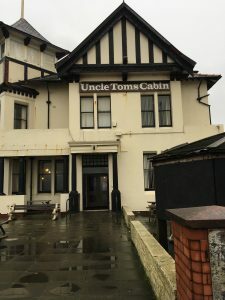 Uncle Tom’s Cabin is the closest pub to the New Kent a mere two minutes stroll. Situated on Queens promenade the Cabin has been part of Blackpool’s culture and tourist scene for over 100 years. The cabin offers a great seating area outside for those lazy summer days and many seats inside. There is a games rooms o play pool and darts along with Sky Sports on large screen TV’s.